Today 08-June-2018 Nawa-I-Waqt Newspaper Published a job add from Divisional Public School and Inter college Sahiwal. This institution of sahiwal Established in 1986.Teachers required in DPS in Sahiwal, who peoples are interested in school and college jobs. These are can download form from this website where type CLICK HERE or can download www.dpsswl.com or can download form direct DPS webpage.Candidate mixmum age 24-45.Total post is 20.Application form submint last date is 30 June 2018. 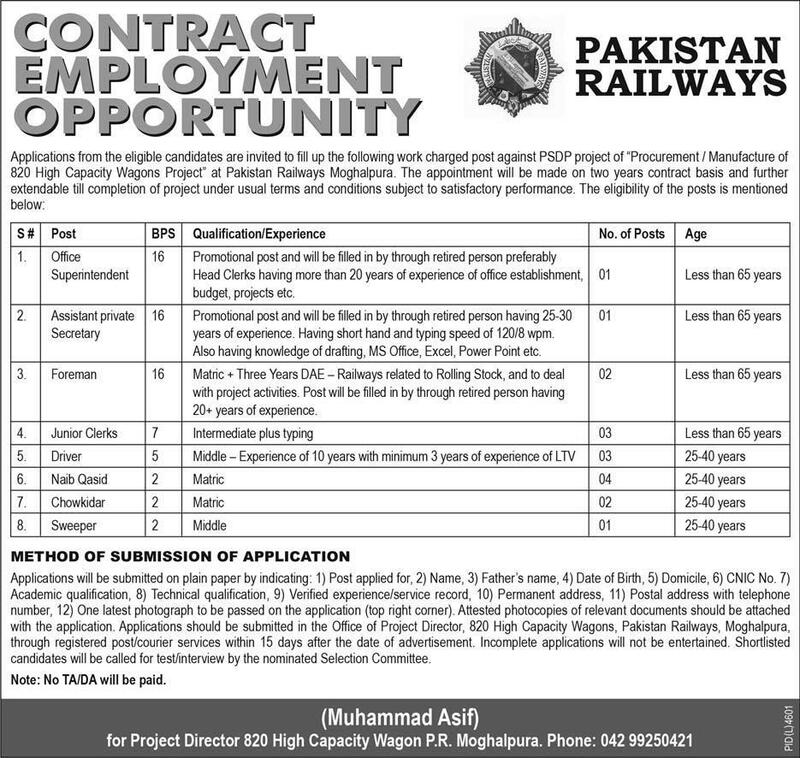 Pakistan Railway Jobs 17 6 June 2018 in Express Newspaper.